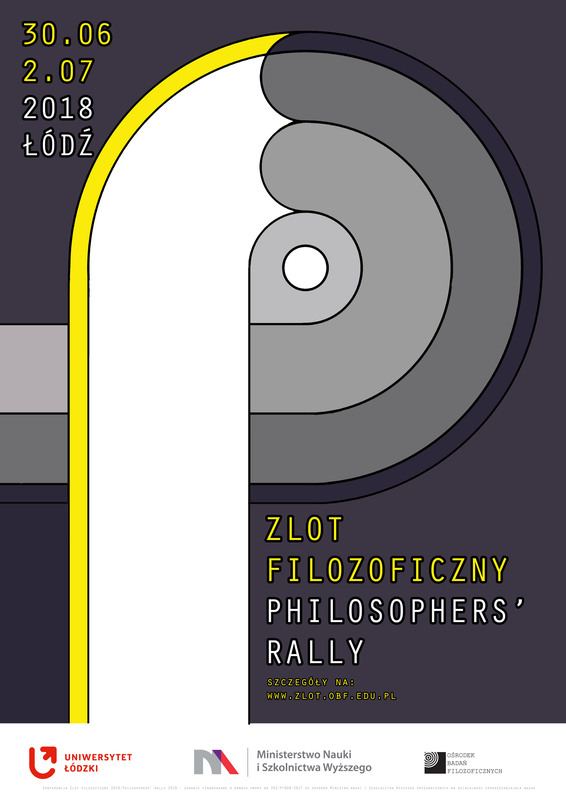 The conference will be held at the Institute of Philosophy of the University of Lodz. Address: ul. Lindleya 3/5, Lodz (entrance to the building from the Narutowicza street).